What Cans and Bottles do Recycle Centers pay for? If your not sure where cans and bottles or beverage containers can be recycled for cash, click here for an easy to use recycle center locator at will help you identify local spots bottles and cans will earn you money at your local recycling center. 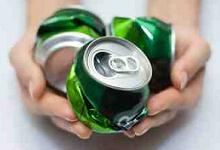 What are my Aluminum Cans and Glass Bottles worth? Your glass bottles, aluminum cans, and plastic beverage containers could be worth a lot if you have been diligent in saving and storing every CRV redeemable container. 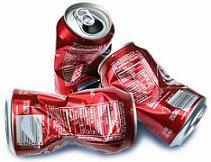 Typically the CA Redemption Value on any particular glass bottle or aluminum can is 5 cents. What you get paid for your recycling can vary but for up to date CA Redemption value on glass bottles, aluminum cans, and plastic beverage containers click the link above. Don't want to leave home? Cash for Cans Recycling Pick-up Service. We can pickup your recycling and pay you cash! Available in all Sonoma County, CA 7 days a week! 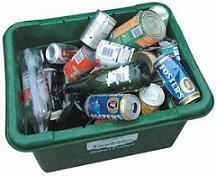 Recycling of Cans and Bottles in Sonoma County. Did you know you can get paid for your cans and bottles if they are CA Redemption qualified. 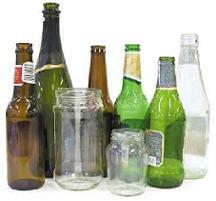 There are many places for recycling of CA Redemption bottles and cans in Sonoma County. To find an aluminum can and glass bottle recycling center in your neighborhood, just click the previous link and enter your zip code. You will be provided with a list of places you can recycle your glass bottles and aluminum cans and get paid for it! If you have finally built up enough aluminum cans or glass bottles to make a trip to the local recycling center and get paid back for the CA Redemption value of your recycling then click here to find a recycling center in Sonoma County that is by you. Cash in and save the environment at the same time! Recycle today for a better tomorrow! We are proud to recycle 75% of all the junk we haul away! Keeping it green and clean!